Successful team management can provide a multitude of benefits to an organisation. A high performing team increases morale, improves productivity and efficiency and provides better overall organisational performance. This course will equip managers to create, develop and nurture a streamlined team. Learners will understand the different stages of team development, how to adopt the most appropriate approach and how to handle issues such as team performance, politics, dynamics and power structures. • What do we mean by “high performing”? 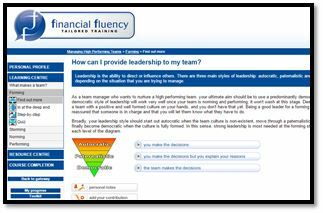 • What affects how a team functions? • How do individuals’ attitudes affect the team? • What are the four stages of team development? 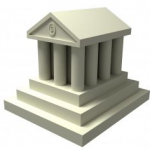 • What is the manager’s role in a high performing team? • How do I know if my team is at the “forming” stage? • What does the team need from me at the forming stage? • How can I provide leadership to my team? • How can I give my team direction? • What should my focus be at this stage? 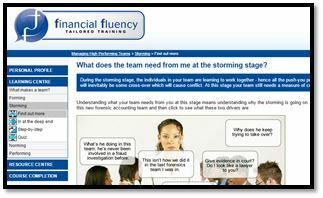 • How do I know if my team is at the “storming” stage? • What does the team need from me at the storming stage? • How should I coach my team through conflict? 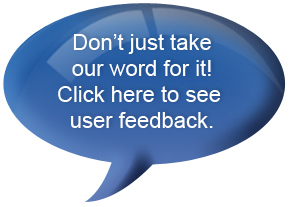 • How can I give effective feedback? • How do I know if my team is “norming”? • What does the team need from me at the norming stage? • How can I step back and support the team at the same time? • How can I provide help without taking over? 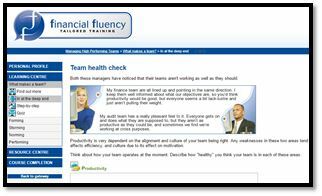 • How do I know if my team is “performing”? • What does the team need from me once they are performing? • How can we ensure we communicate well as a team? 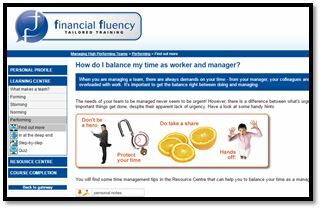 • How do I balance my time as worker and manager? • What should my focus be once my team is performing? 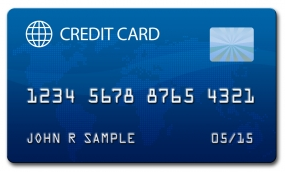 This course will appeal to people at all levels. 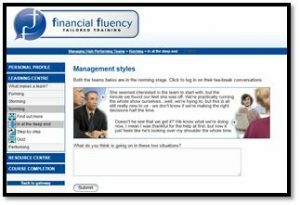 New managers, or those preparing to take the role on, will be equipped to create, manage and nurture a streamlined team. More experienced or senior managers will be value the opportunity to refresh their skills and approach.